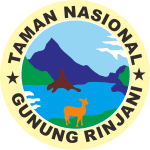 Mount Rinjani Tour will be open in early October: Rinjani POS National Park Senaru has issued a decision to reopen the Ascent to Mount Rinjani Tour in early October. The decision was taken based on the results of surveys and coordination with related parties such as BPBD (Regional Disaster Management Agency) of West Nusa Tenggara Province. They have checked the Senaru Trail climbing route. They said that the Rinjani Senaru Trekking line was still safe for climbers who wanted to trek to Mount Rinjani, but only arrived at Senaru Crater Rim, the rest to go down to Segara Anak Lake and to Rinjani Peak the track was still not suitable for climbing because it was feared landslides occur at certain points which will endanger visitors. 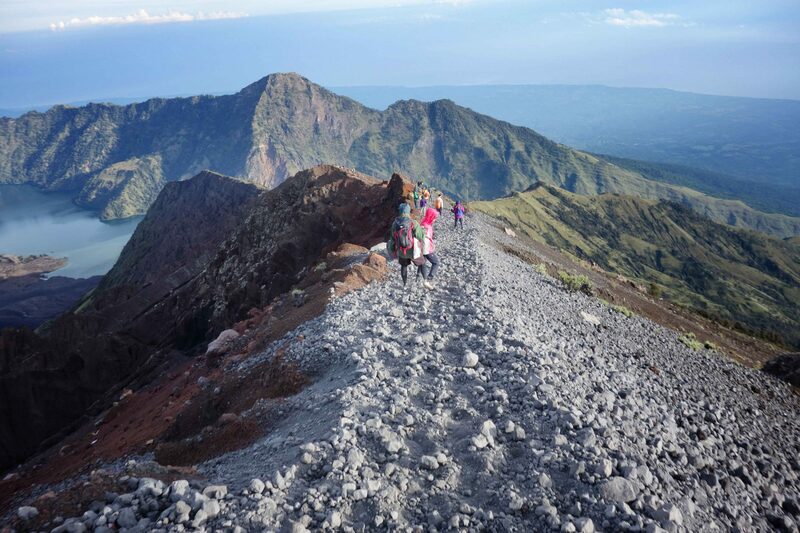 For that reason, at this time for the sake of safety and comfort of the visitors, climbing Mount Rinjani is only limited to the Senaru Crater Rim, because in general the path is very safe for climbers and there are no landslide locations such as the Sembalun climbing route. 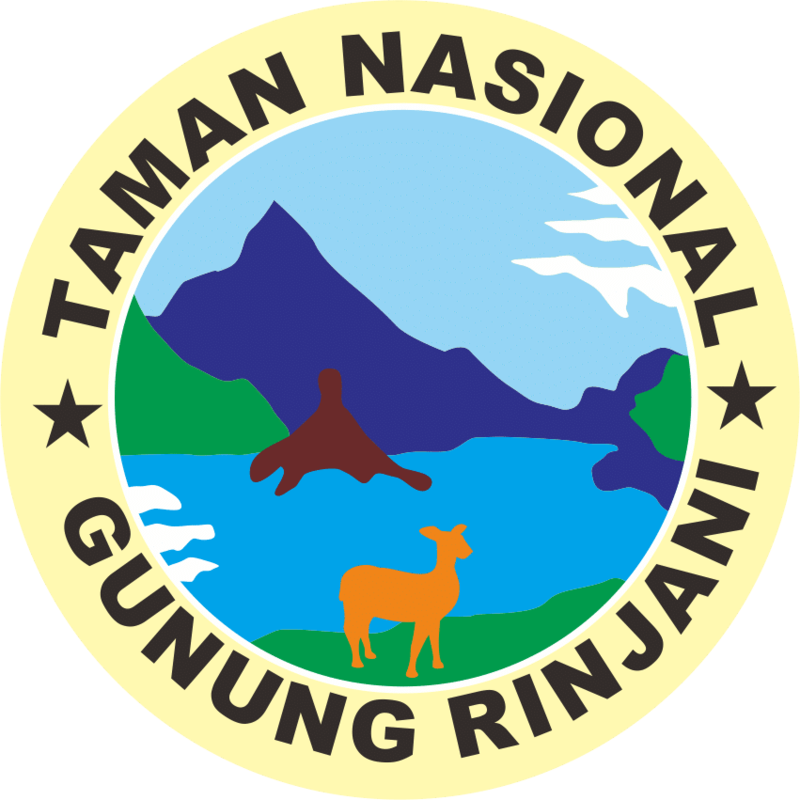 After checking the track several times yesterday, the Gunung Rinjani National Park Office is currently preoccupied with the preparation of the clean up process to clear the climbing lane, which is intended to optimize the preparation for the reopening of Rinjani in early October. 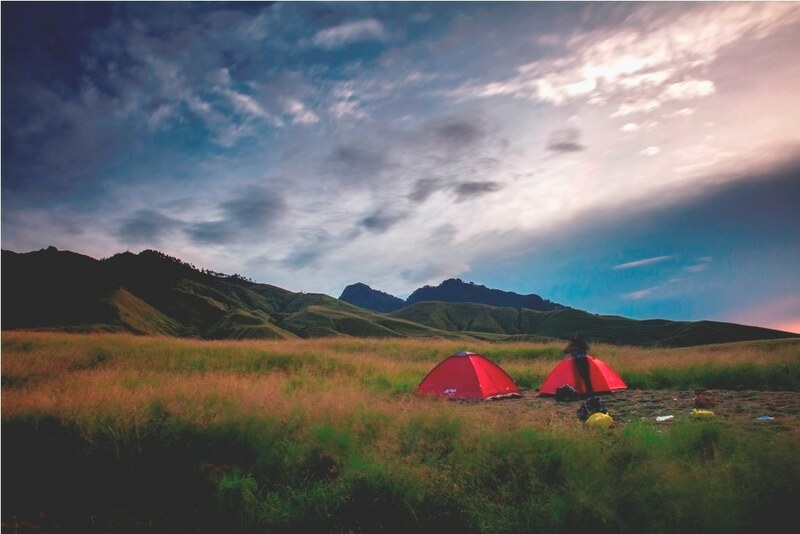 At present the community around the Gunung Rinjani area is also improving especially to support rinjani trekking activities such as lodging and Trekking Organizer tools. The organizers of Rinjani trekking and lodging have also prepared carefully related to the safety and comfort of visitors from the moment of pick-up, while at the lodge, while on the mountain (trekking) until they return to their homes safely and of course feel satisfied with the service. .
Generally, the Mount Rinjani tour and trekking package that will be opened is a 2 day 1 night package, starting from the starting points in the Rinjani Jebak Gawah or Senaru, POS1, POS, Extra, POS 2, POS 3, and Senaru Crater Rim entrances.